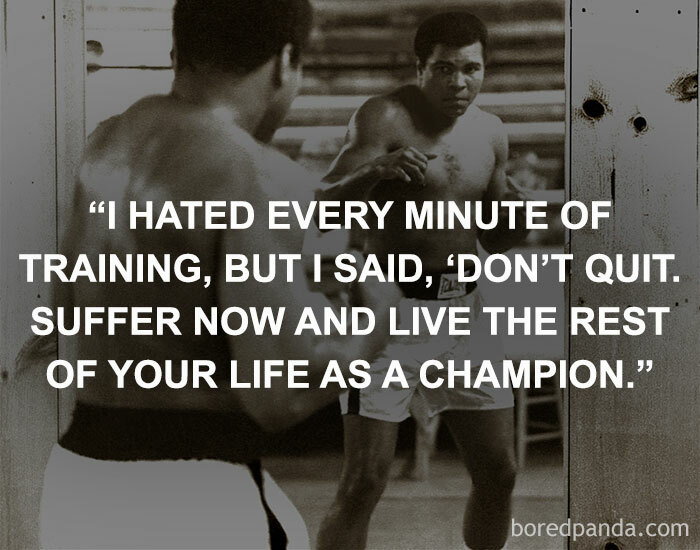 I like to revisit Muhammad Ali’s quote above because I find it motivating. Whenever I am involved in a competitive endeavor, I like to do the best that I can and I am sure many pickleball players want to move their game forward even if they are just playing to get the exercise without consideration of winning or losing. Of course most people would prefer to win. Winning can be hard because to maintain the winning edge, there needs to be PRACTICE. Professional athletes practice almost every day. Even on game day they have some practice. Pro players are people who are generally in excellent physical shape and some of the best in the world at their skill set and yet every day they practice. To maintain skill levels, there needs to be practice. To improve needs even more practice. Well pickleballers, Joe Baker is here to show us how we can practice alone and do a good job with it. All you need is a wall. It can be a wall in a gym, a racquetball court, a handball court, etc. I have even seen videos of people practicing in their garage against a piece of plywood they set up for the purpose. If you want to practice your pickleball skills and don’t have a partner, perhaps these drills can provide the repetition you need to improve your play. For those who want to move their game forward, there is probably no better skill set than learning to play the “soft game” and, like it or not, dinking is a key component! Joe Baker is back with another excellent video tutorial, Doubles Pickleball Strategy 201 – Dinking Strategy, about this essential skill. You can view it at the bottom of this post. Do NOT hit to the near opponent if you get drawn out of position near your sideline; especially to their forehand! Do NOT hit to the same sideline twice in a row. This video is worth studying and watching a couple of times. There is no substitute for practice. Playing games, the experts repeatedly say, will not help improve your game as much as targeted practice. If you haven’t watched it and you are interested in raising the level of your doubles play, I suggest you read the post and review the video. It is an excellent video and Joe Baker teaches the strategies in a very understandable and deliberate manner. Diagrams and game footage are interspersed to make the concepts clear. Joe starts out by emphasizing that smart play that often leads to winning points and not necessarily strokes or shots. As Joe points out, most pickleball points are lost and not won. The improper use of force causes many balls to go errant. That is to say, players often hit the ball hard when they should hit it soft and hit it soft when they should hit it hard and thus lose the point. Watch the video for complete explanations of the above ideas! I hope you learn some great points as I did!